Russia will begin the delivery of S-300PMU-2 air defense systems to Iran in January, Russian news agency Tass reported Friday, citing a source in the military and technical cooperation system. Russian President Vladimir Putin had signed a decree in April lifting an export ban to Iran and making way for the long overdue delivery of the systems. "It is planned to begin the process of delivery of the first regiment of the S-300PMU-2 air defense systems in January and to complete it in February. Iran is due to receive the second regiment of these systems in August or September 2016," the source told the news agency. 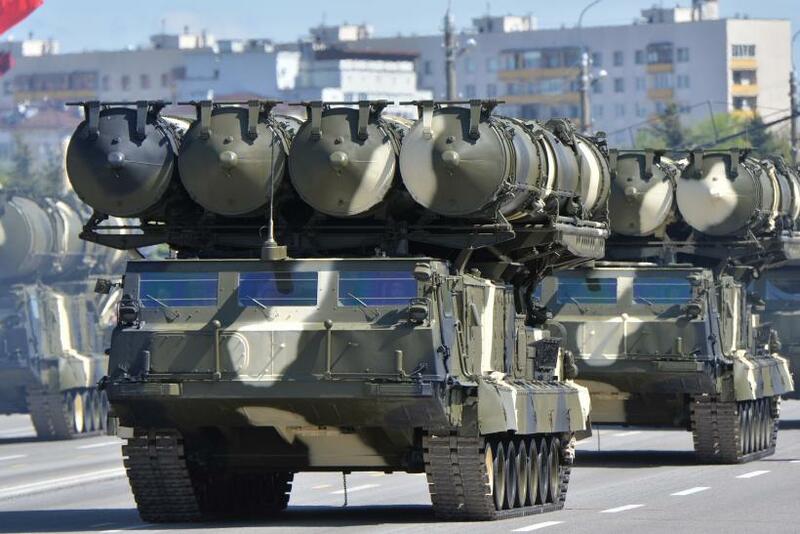 "Russia will thus fulfill its obligations to supply the S-300PMU-2 air defense systems to Iran." Tass reported, quoting the source, that about 80 Iranian specialists will receive a four-month training in early 2016 to operate the S-300 missile systems at the Mozhaisky Military Space Academy in the Russian port city of St. Petersburg. Russia and Iran had signed an $800 million contract for the defense system in 2007, but Moscow suspended it in 2010 citing international sanctions imposed on Tehran. In April 2011, Iran sued Russia over the contract for $4 billion saying that it could drop the case if Moscow promised to deliver the S-300 missile system. In the decree signed in April this year, Putin allowed the missile contract to proceed as international negotiations over Iran’s nuclear energy program appeared to be making progress. The S-300 air defense systems include high-capability, long-range surface-to-air missiles. The Soviet Union was the first to use it in 1979. The missile system has been modified and updated over the years. It can be used to target aircraft and engage ballistic missiles.